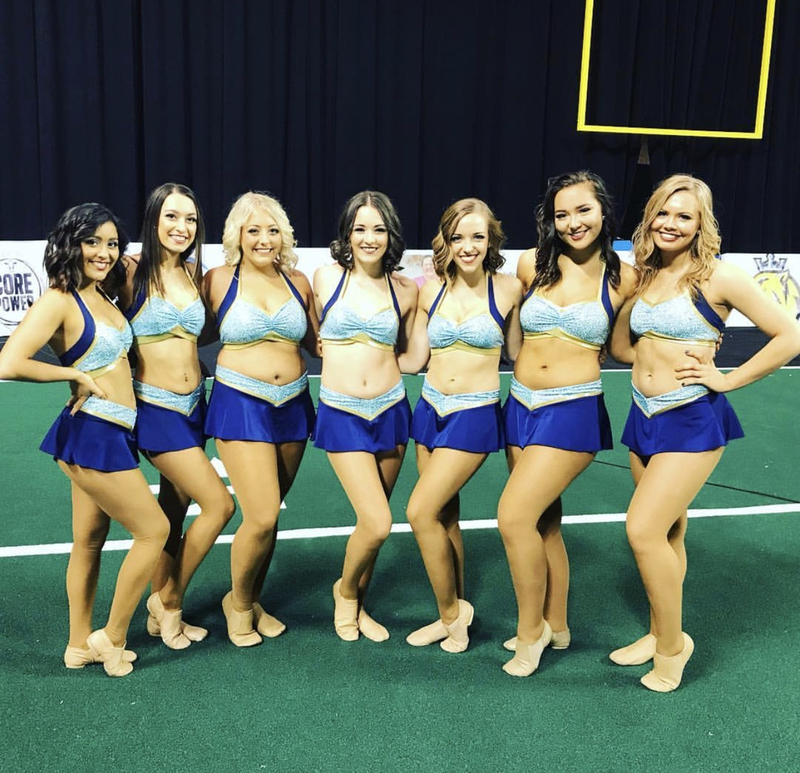 Join the River Kings Royal Dance Team on Saturday, April 13th from 9am-4pm at Studio 360 School of Dance (8806 St. Martin Blvd SW Cedar Rapids, Iowa 52404) for a Jr. dance clinic. Jr. dancers will learn a routine from the Royal Dancers and perform during halftime of the April 20th River Kings game. The clinic is for ages 3-18 any gender; however, if any male participants would like to be "Flag Runners" instead of dancers they will not need to attend the entire clinic. The "Flag Runners" will participate during pregame AND halftime of the River Kings game on April 20th. Interested participants can direct questions to Royals Dance Team Director Jen Marks at jen@goriverkings.com. Registration forms and waivers are available on the River Kings website at www.goriverkings.com and can be submitted to Jen via email or by dropping them off at the River Kings front office. No experience necessary. COST: $45 Registration Dancer Fee or $25 Flag Runner Fee (includes registration, t-shirt, 4 tickets to the River Kings game on April 20th. Check in will open at 8:30am. Registration must be in by Friday April 12th at 5:00pm. 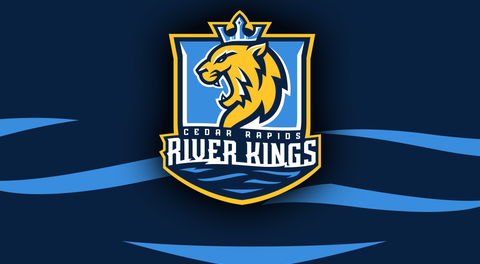 The Cedar Rapids River Kings (formerly the Titans) are in their eighth season of operations in 2019 and their first under the new ownership of Roy Choi and Matt Stone with General Manager Reggie Harris at the helm. Cedar Rapids joined the IFL as an expansion team in the 2012 season. They play their home games at the U.S. Cellular Center and have made four playoff appearances (2013-16) with two trips to the conference championship game (2013, 2014). Tickets and Partnerships are available for the 2019 season. For more information visit goriverkings.com. You can also follow them on Facebook, Twitter, Instagram, and Snapchat (@goriverkings). The Indoor Football League (IFL) will begin its eleventh season of play in the spring of 2019 and is led by Commissioner Mike Allshouse. The IFL was created in 2008 from a merger between the Intense Football League and the United Indoor Football Association. It’s member teams are located from Phoenix, Arizona to Green Bay Wisconsin. For more information about all things IFL, visit goifl.com or call the league office at 804-643-7277.